Those were the ominous words supposedly uttered by Admiral Yamamoto after the sneak attack on Pearl Harbor. Curiously, some politicians are expressing a similar sentiment since the Montana GOP adopted a resolution calling for the elimination of Federal Public Lands. Montanans value public land immensely. The state’s economy thrives because of it. Our children grow up, not only in the shadows of the Mountains, but on their peaks as well. Our freezers are full of elk, deer, pronghorn, bear and birds that we harvest from federal public lands, and our driveways are are overflowing with boats, campers and rafts. But that doesn’t settle well with folks who want to control every tree, rock or river. Some of our elected officials, in their zeal to create short-term economic gain, are pushing for the elimination of Federal Public Land and the unconstitutional effort to force the Fed to give the State that land.They tell us that the same laws that protect our hunting and fishing are killing our economy despite evidence to the contrary. This Land Grab is a smokescreen though. The same people telling us that they’ll keep these lands are the ones who repeatedly tell us that the state can’t manage what we have now, so new bills are introduced to eliminate conservation funding, wildlife management areas and to eliminate your ability to step foot on state land. So why, after a decade of assault on our ability to hunt and fish, would we ever believe what these people have to say? Clearly, Montanans don’t. 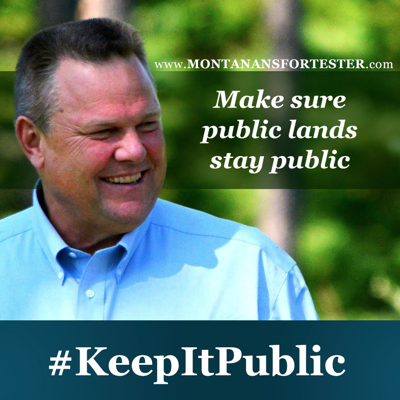 A poll was released yesterday that showed the vast majority of Montanans do not support selling off public land. Montanans believe that responsible development trumps elimination of programs designed to ensure actual multiple use. The poll isn’t ground-breaking or even that much different than many polls before it. But this time, there’s a sense of validation for the public land advocates who are outnumbered in the committee hearings and halls of the capitol. Not dissuaded by public opinion, these legislators, lobbyists and their mega-rich patrons have stepped up the game. They bring in out-of-state “consultants” to whisper that everything will work it self out if we only rewrite every land management law in the state and change the State and U.S. Constitutions. The swill they peddle now comes with a stamp of approval from the Utah state legislature. Yep. Utah; where it takes 20 years to draw a limited entry bull tag for residents and non-residents alike. Utah, where wildlife is sold to the highest bidder and landowners control hunting more than their own game agency. Utah, where giving millions to a shady and unethical lobbyist is just common practice. Do we really want the state of Utah deciding what Montana should do with its public lands? 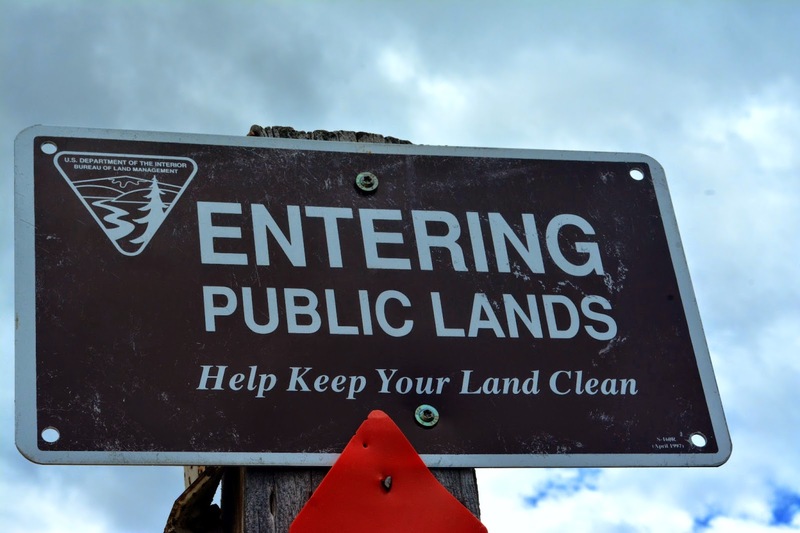 Public land belongs in public hands. It might seem flashy and cool to say that Montana can best manage these lands, but the truth is these same people espousing this line of PR gobbldy gook are the ones who have been trying to take your public land birthright away. We’re not falling for it and we are filled with a terrible resolve.